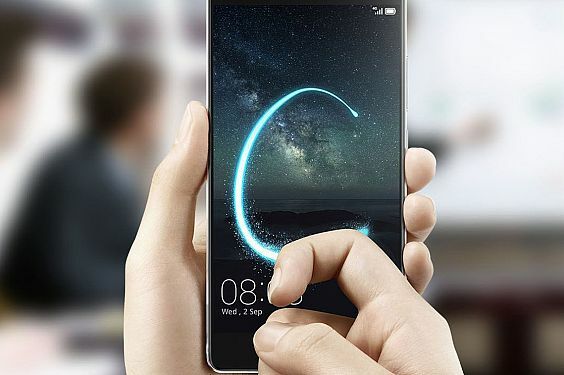 Last Thursday, Huawei launched their latest flagship smartphone, the Mate S, in Singapore (it is now available for pre-order, and will be priced at SGD 999). The device is being branded as Huawei’s premium flagship device — something we were reminded about numerous times during the launch event. And it’s not hard to see why they saw the need to do so: mention Huawei, and many of us are likely to associate the name with products like modems and business-related services. The brand only moved into the mobile phone market about 10 years ago, after all. Since then, though, they’ve gradually increased their market share, and as we were informed at a launch event last week, the brand is set to make upwards of $40 billion by the end of this year. Design-wise, the phone comes with a full metal body in Luxurious Gold, a 5.5-inch screen (the same as the iPhone 6 Plus), and a screen-to-body ratio of about 74% — pretty to look at, and pretty impressive for a brand looking to break out of its reputation for telecom services. We managed to get our hands on the Mate S to test it out before it reaches Singapore’s shores later this month. Here are some features you can look forward to enjoying should you decide to get one. This might sound weird both conceptually and to use as a feature, and admittedly, there were a few raised eyebrows when members of the media were first introduced to the Mate S’ Knuckle Sense technology. I did feel quite self-conscious the first few times I knocked on the screen of the phone as well, but I’ve since come to find it a pretty handy feature to have. Yup, I recorded a video of myself taking a screenshot, using only my knuckles. 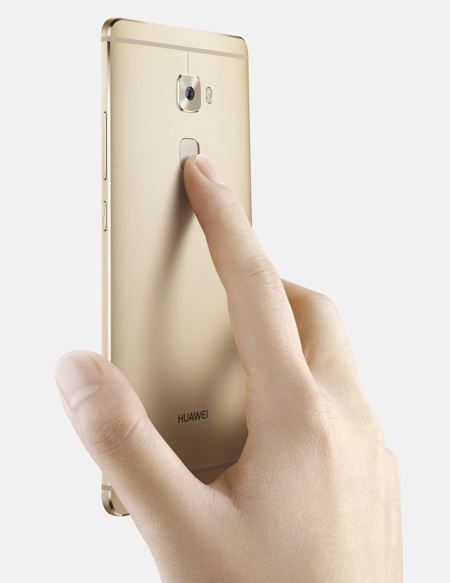 Fingerprint recognition is fast becoming a requisite feature for every smartphone these days, so it’s not surprising that the Huawei Mate S — which the brand is marketing as their premium device — comes with the function too. Apart from the usual features that fingerprint sensors allow you to do — like make secure payments, answer calls and unlock your phone — it also lets you take pictures more easily. This is mostly due to the fact that the phone’s fingerprint sensor is placed on its back, which means you can grip the phone securely and still tap your finger on the sensor without blocking the camera lens. It’s something that selfie lovers will appreciate, in any case. Images taken without Document Readjustment (left), and with the feature switched on. So far, I’ve noticed that this works better for actual objects like signboards and screens, rather than for pictures of people, for example. Photos of people tend to end up looking a bit warped, most likely because it’s simply harder to calibrate for depth and 3D surfaces. Guess there goes my chances of taking sneak shots of celebs I meet on the streets. Jokes aside, I can see how the feature could work for Singaporean aunties wanting to make sure they don’t get scammed at the market. It would also make for a pretty cool party trick, I guess. One thing to note, however, is that this feature won’t be available on the first batch of phones coming to Singapore. 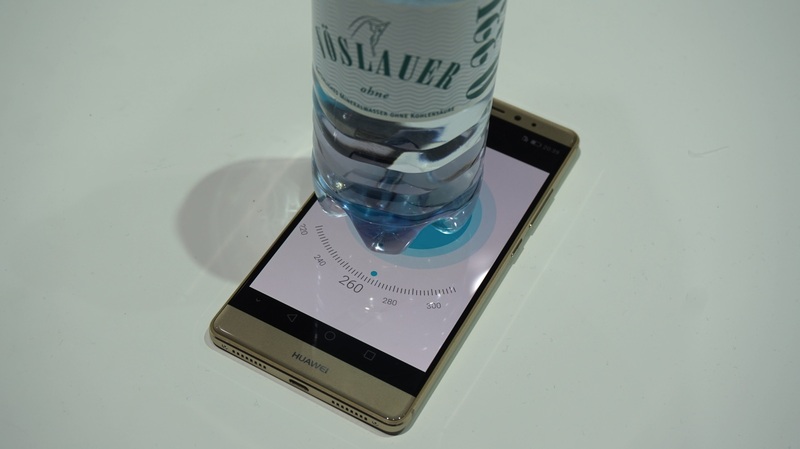 It’s not clear if Huawei will be making it available later on, though. Overall, the phone is a rather impressive effort on Huawei’s part. 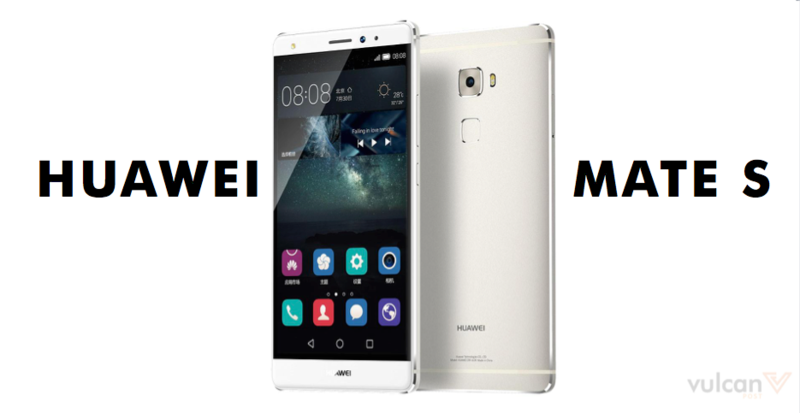 Its interior may not be entirely different from the next Android device, but the other features it offers does help to make it stand out from its competitors, and may help brand Huawei as a smartphone maker to watch.